Growing up, once a month, the familiar yellow framed magazine which appeared in our mailbox signaled it was time to once again explore the wonders of the world. Things haven’t changed in 2015. 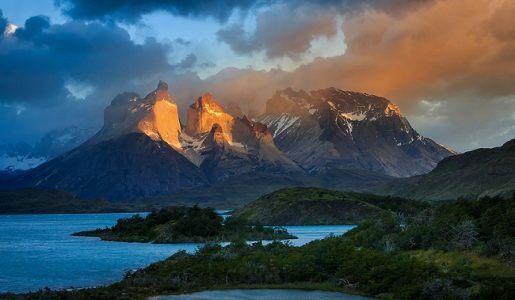 National Geographic still takes us to faraway places we dream of visiting and the photos continue to captivate. The magazine’s compilation of the best travel photos of the year is amazing. To view the collection, click here.